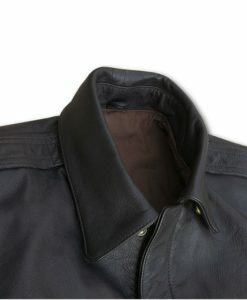 Our Black Leather Adventure Jacket, is tough, stylish & versatile. It’s enough to handle your next jungle foray, whether it be the concrete or wilderness variety! The overall look of this jacket is clean & classy. 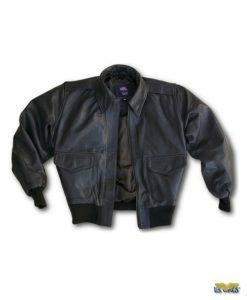 Our black leather Adventure jacket features everything you need including two front zippered slash pockets, an inside pocket, an action back for freedom of movement, a wind flap, and zippered side expanders. 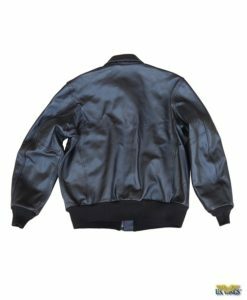 The plain cuffs & bottom and the stand-up collar makes our jacket quite stylish and the naked goatskin leather is ultra soft & supple. 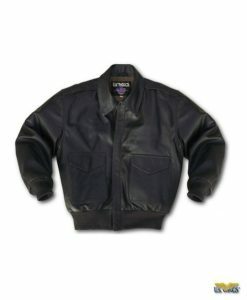 Everyone should own a classic black leather jacket for its versatility and timeless style, and we think our black leather Adventure jacket fills the bill nicely! 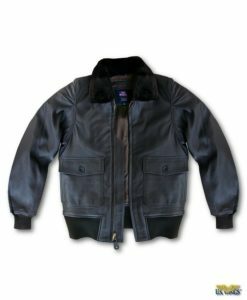 Outstanding quality & craftsmanship, and a luxuriously upscale look & feel make our black leather Adventure jacket perfect for a world-class adventurer! Import. 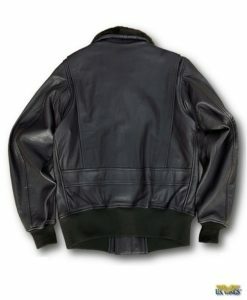 Ideal Jacket for a CCW carrier. 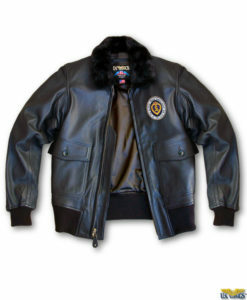 We supplied this jacket for the movie ” The Equalizer”! 5 star initial impression! Fit is excellent, it is a trim cut so I went up one size (xxl) and it fits perfect with a little room left for layering. I bought tall and the cut is accurate and the jacket sits flawlessly right out of the box. 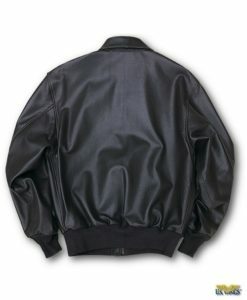 The leather is rich and a perfect mid weight. 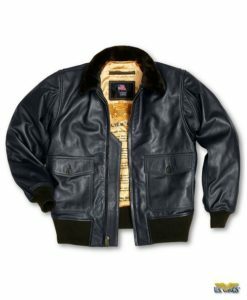 This jacket is well worth the money!! Well done! I’m around 172 lbs and 5’9 1/2″, size “M” is trim fit exactly (Sleeve is right length, the chest size is a little tight). The goat skin is thick with light shiny, looks great! 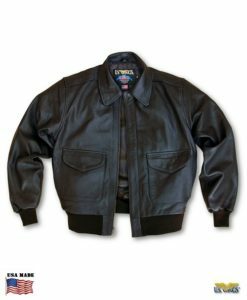 like a motor-rider, but as good as casual wear. It would be perfect If it add one more inner chest pocket. But I still grade 5-star for this great jacket.